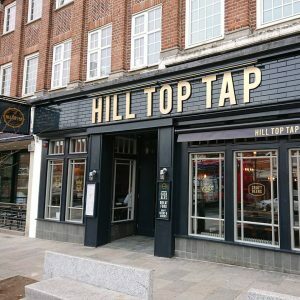 The Hill Top Tap pub quiz has Adam as their quiz master, a stand up comedian based in Sidcup. The newly refurbished pub has proven a huge hit with the locals and the quiz night is fast becoming the busiest quiz in town. Book a table and grab your friends for a chance to win great prizes!